Continuing with his insistence that Christians speak the truth boldly and “without fear” of the consequences, on Wednesday Pope Francis took on both the gay lobby and radical feminists by contending that men and women are essentially different and not interchangeable. Starting from the biblical passage that reads “in the image of God he created him; male and female he created them,” the Pope went on to say that both men and women are necessary to truly “image” God. 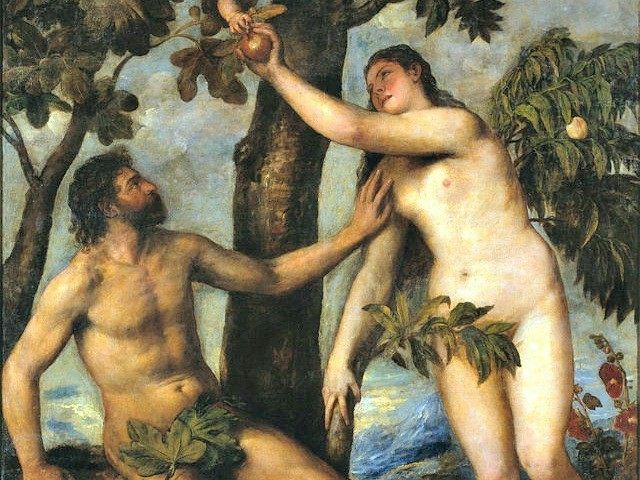 “Not only the man taken in himself is the image of God; not only the woman taken in herself is the image of God, but also man and woman together, as a couple: they are the image of God,” he said. Pope Francis seems not to have gotten the memo, since he continues to proclaim that God intended the covenant between men and women to reveal Him in a distinctive way. The Pope also weighed in on the question of gay adoption, declaring that a child deserves both a mother and a father and that neither is superfluous or replaceable. “Experience teaches us,” he said, “that to grow harmoniously the human being needs the reciprocity between man and woman. When it’s not there, we see the consequences,” he said. Removing sexual differences, Francis declared, “is the problem, not the solution.” Acting as if these differences didn’t matter means “taking a step backwards,” he said. Francis also advanced the theory that society’s loss of trust in God might be related to damaged relations between men and women. “The earth is full of harmony and trust when the alliance between man and woman is lived well,” he said.